Darkwave five-piece, Night Nail, will be releasing their long awaited full length LP, LA Demons on April 13th via legendary dark label, Cleopatra Records. The band has been around since 2014, and through a handful of EP and single releases they have earned the attention and respect of the darkwave and gothic communities far and wide. They are now back with a gorgeous gothic rocking single and bewitching black-and-white music video, directed by Alonso Gomez. The song borrows its title from Little Armenia, a small area of Los Angeles, and according to the band's own, Brandon Robert, it "was written and inspired by the dual nature of love; both a poison and a medicine for the heart." 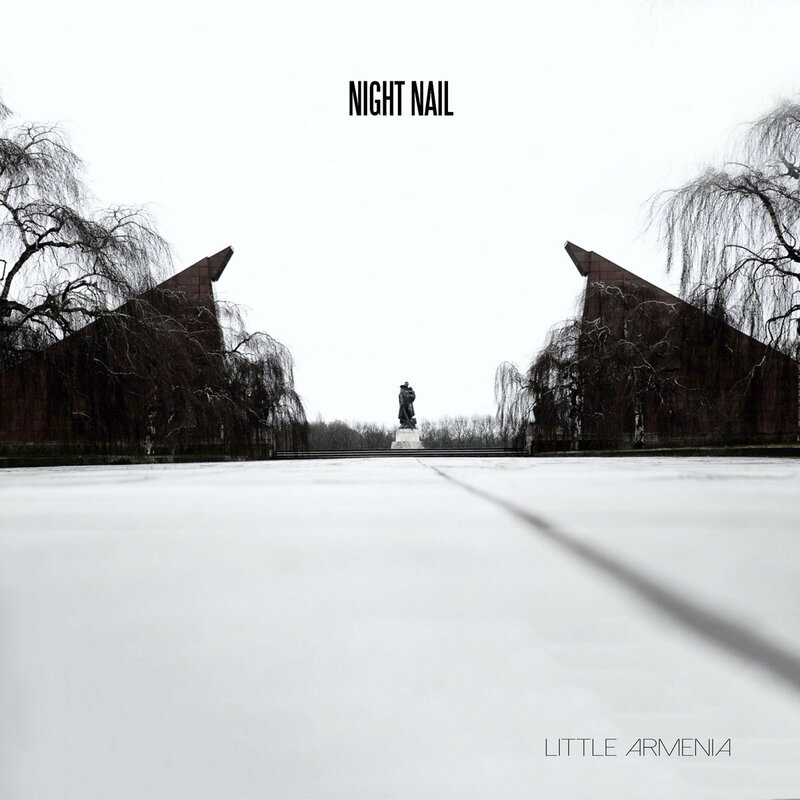 Very close to the tropes and traditional foundations of darkwave and gothic rock, still, fresh and bold, Night Nail do not need much to win you over. 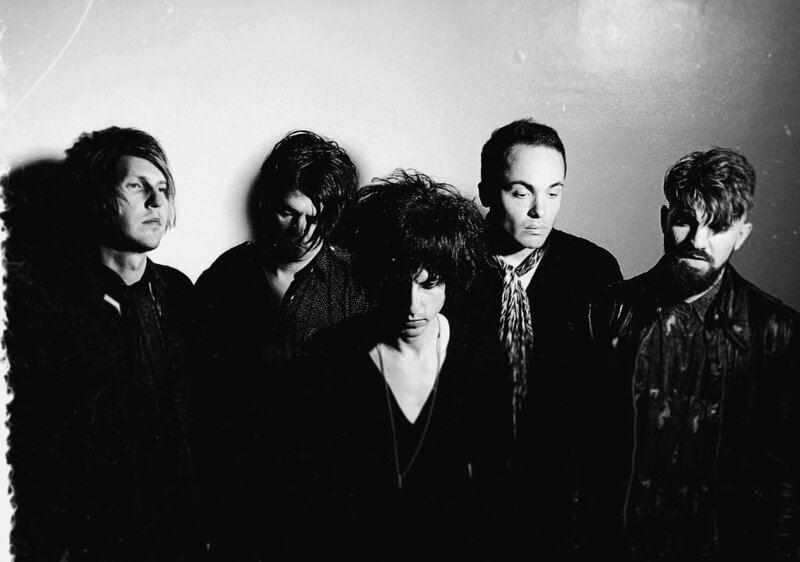 The darkness in their imposing musicianship speaks for itself.